A solo light was used, it was placed to the right of the frame and in front of the model. This was done to get strong highlights and deep shadows. This is a digital image processed in Lightroom. Exposure and brightness were adjusted. The image was rendered to monochrome via a Lightroom preset. A single light was used, it was placed to the left of the frame and even with the model. This was done to get strong highlights and deep shadows to create the illusion of walking into darkness. This is a digital image processed in Lightroom. Exposure and brightness were adjusted and a moderate amount of retouching was done. The image was rendered to monochrome via a Lightroom preset. A solo light was used, it was placed to the left of the frame and even with the model. This was done to get strong highlights and deep shadows accentuating the model’s femininity. Dramatic Light or dramatic dark? A solo light was used, it was placed to the left of the frame and even with the model. This was done to get strong highlights and deep shadows accentuating the model’s muscularity. The only way to describe this model is elegant. A solo light was used, it was placed to the left of the frame and even with the model. This was done to get strong highlights and deep shadows excentuating the long lines of the model. Two lights were used. Ome light was placed to the left of the frame and even with the model, the second light was used to light the background. This was done to get directional lighting to play on the dark and lighter areas. 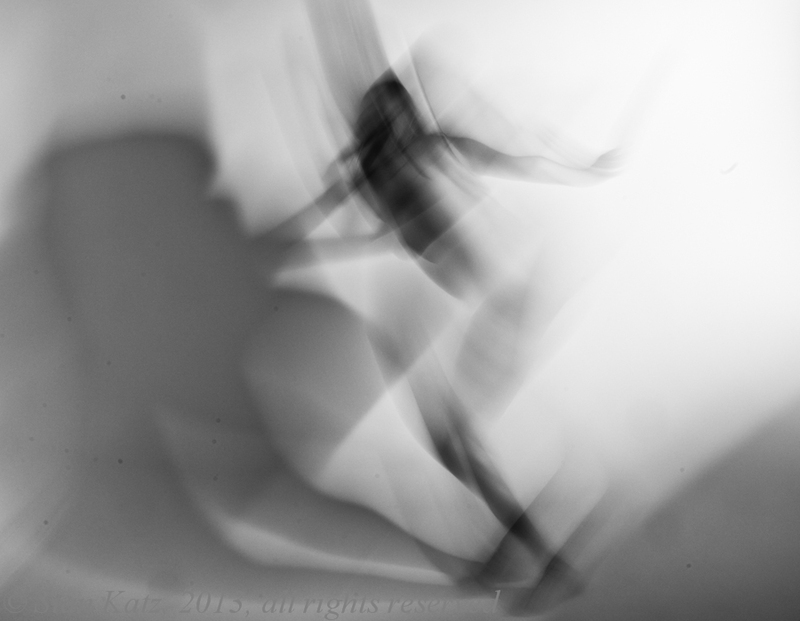 In this instance the model is still, but through the use of a slow shutter speed and camera movement the model seems to be moving like the Flash. A solo light was used, it was placed to the right of the frame and slightly in front of the model. This is a digital image processed in Lightroom. Exposure and brightness were adjusted. The image was rendered to monochrome via a Lightroom preset and cropped.